Тhe Regional Centre for the Safeguarding of Intangible Cultural Heritage in South-Eastern Europe under the auspices of UNESCO jointly with “Local Heritage Association” organise a workshop for making “Surova” masks. 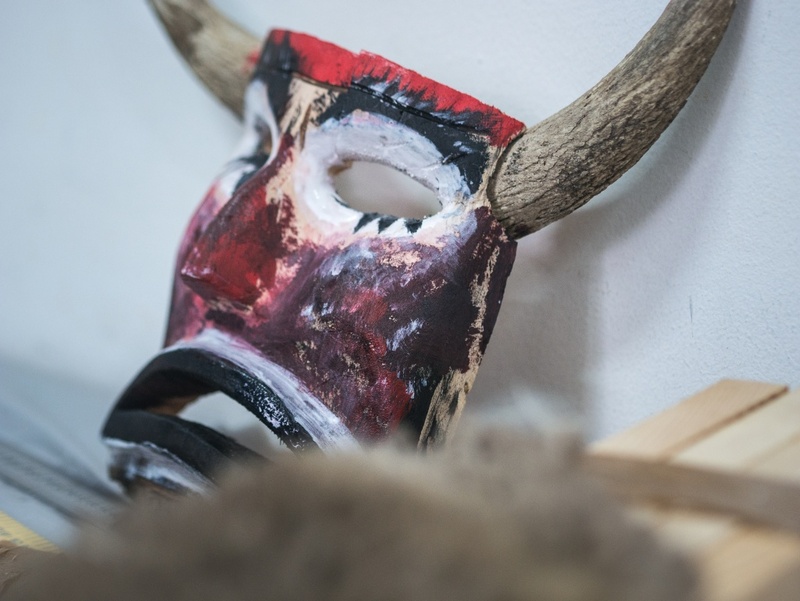 The workshop aims to help the transmission of the craft of making Surova masks between of children and youth from the urban environment and the village communities from the region of Pernik, where the “Surova” ritual is well preserved. In the workshop the participants will be acquainted with the making of models of masks according to traditional technologies. The workshop will be held within 3 days: on January 9-10 in Sofia and on January 11 in the village Izvor.